THE Minister of Finance Calle Schlettwein, has stated that the Namibian economy is set to remain subdued for 2018, with a contraction of about 0.2% estimated, after two consecutive quarters of contraction during the year, contrary to an economic contraction by 0.9% in 2017, showing slight improvements.Despite the tough economic situation in the country, Schlettwein stressed that aggressive domestic mobilization through tax increases is also not a viable option. “I need to reiterate the fact that the proposals are still being consulted on, since being announced during the tabling of the current budget in March this year. It is unfortunate that a perception is created that these proposals are final and not open for revision,” Schlettwein stated. He further added that government is now scrutinizing proposals to improve equality within the tax system, while ensuring a progressive tax system. “We are looking at incentivising contractual savings by increasing the threshold of tax deductible pension and annuity contributions, avoiding unsustainable tax increases on individuals, maintaining current provisions for loss provisions in the Income Tax Act, and avoiding unintended consequences on the proposed withholding tax on domestic dividend tax,” Schlettwein stated. Delivering the Mid-Term Budget review, Schlettwein stated that in regard to income generation and public revenue, the risks of continued SACU revenue decline adds pressure to public expenditure, which has been already significantly reduced to minimum levels required to maintain the provision of services to the public, which leaves a shortfall for which replacement revenue is necessary to maintain core expenditure on essential services. 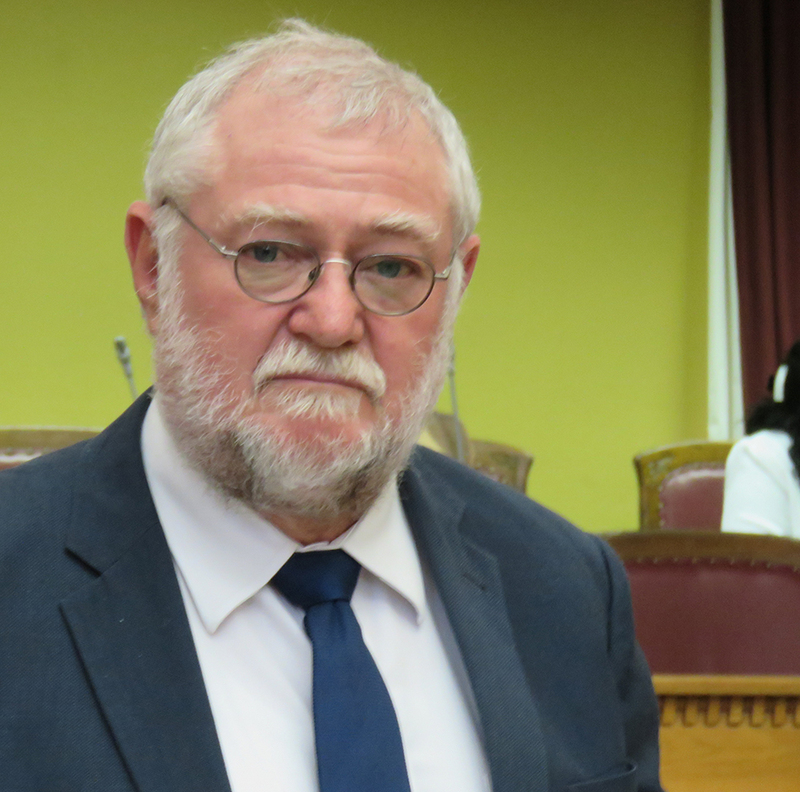 Giving progress on public debt, expenditure and the revenue out- turns for the past years, Schlettwein stated that revenue out turn was better than projected due to efforts to collect tax arrears. He, however, stated that a principal amount of N$3 billion remains outstanding. “This Mid-Year Budget Review is presented against the backdrop of a domestic economy that continues to be subdued. The Namibian public finance currently faces a triple challenge. A prolonged consolidation period has reduced economic growth, leading to job losses, declining consumption related to public spending in real terms. To return to positive growth, the economy needs to be stimulated to enhance investment, consumption, exports and productive capacity,” Schlettwein said. Talking revenue, Schlettwein stated that total revenue for FY2018/19 is estimated to remain more or less unchanged from the budget projections, based on the mid-year out turn which is generally on target.